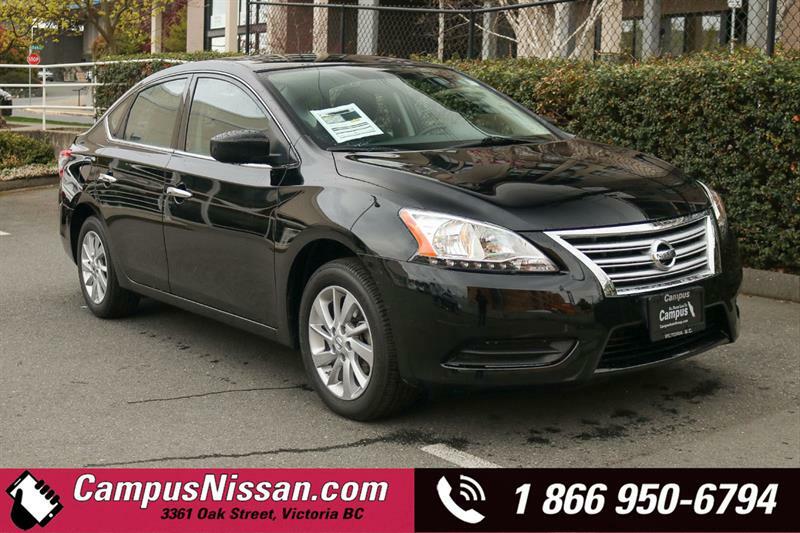 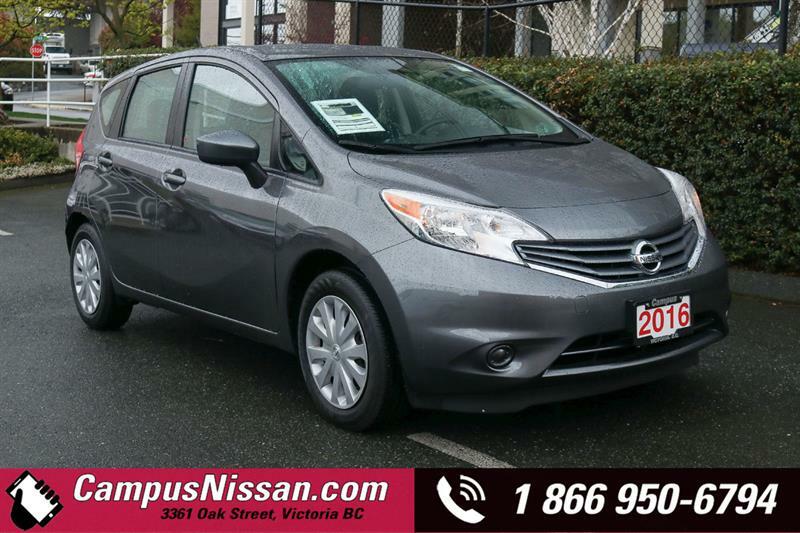 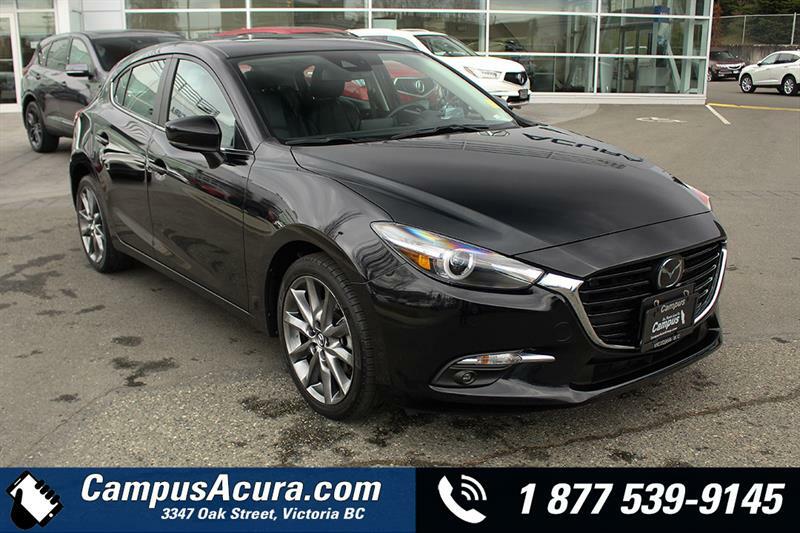 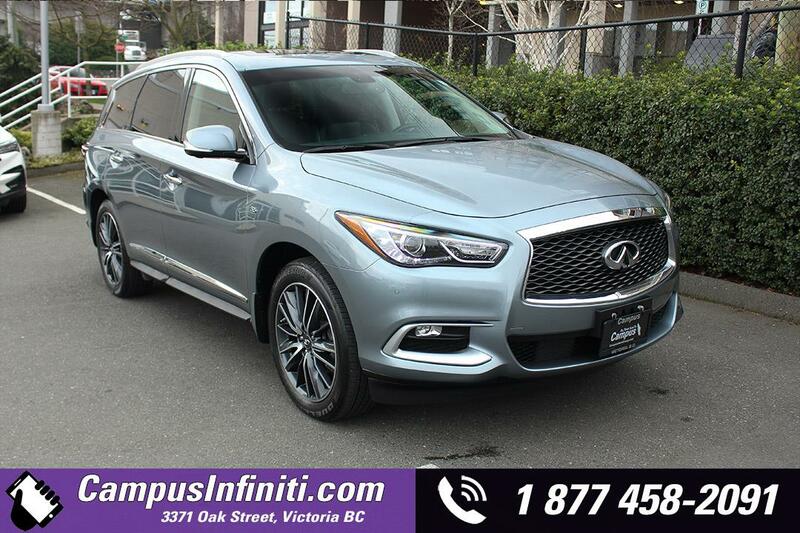 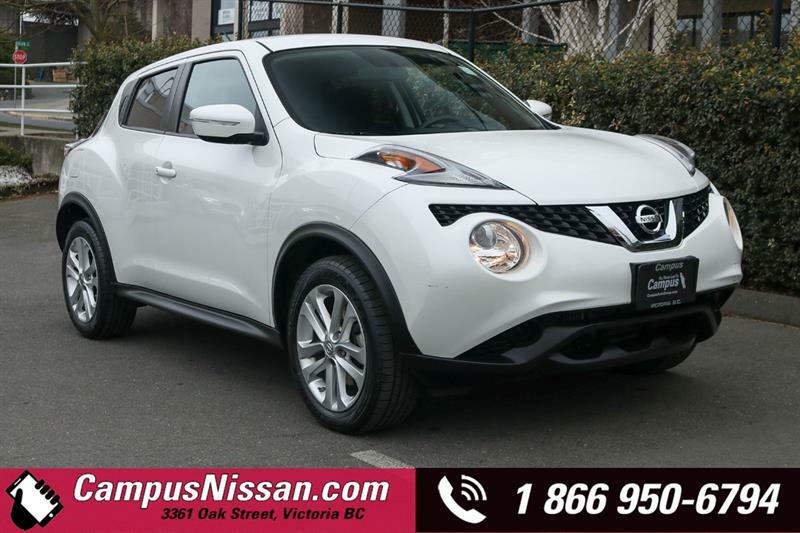 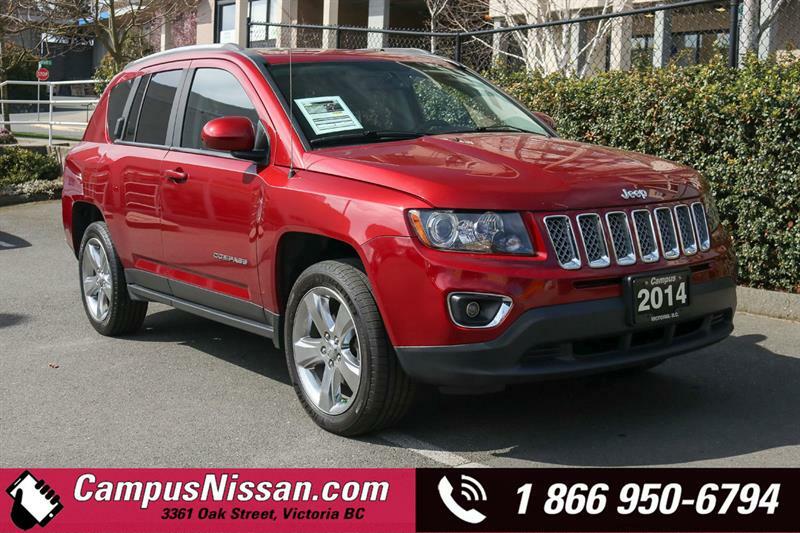 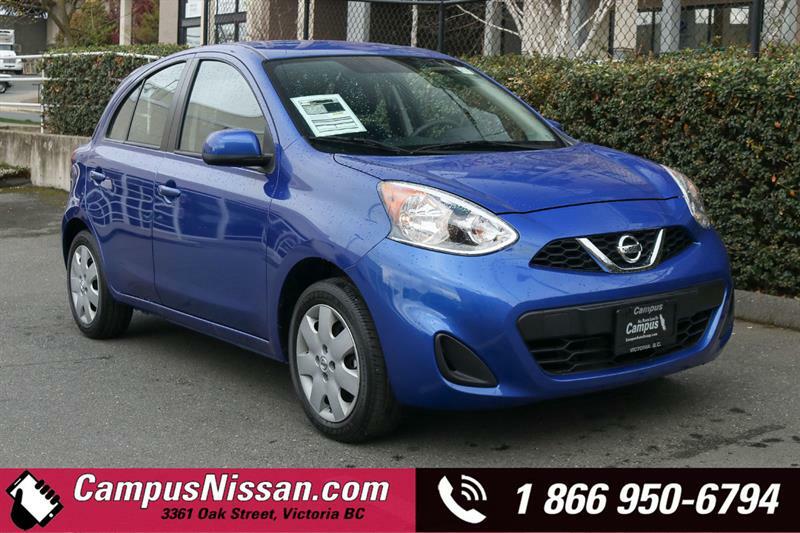 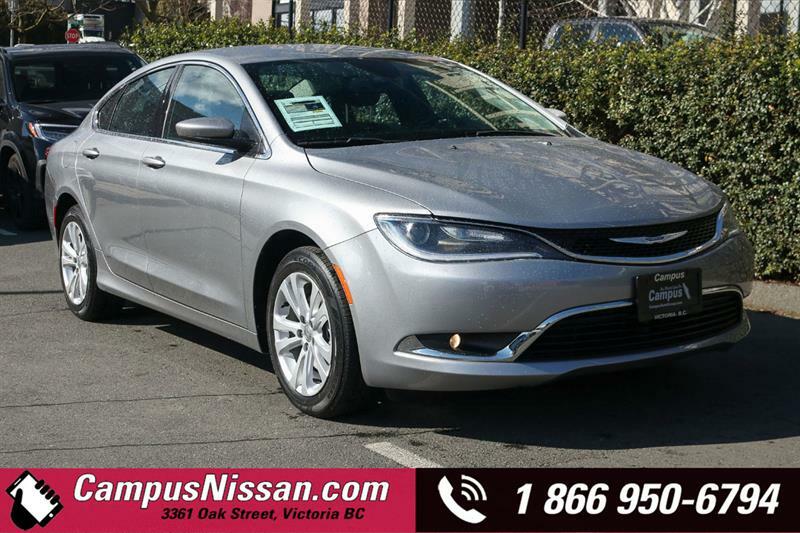 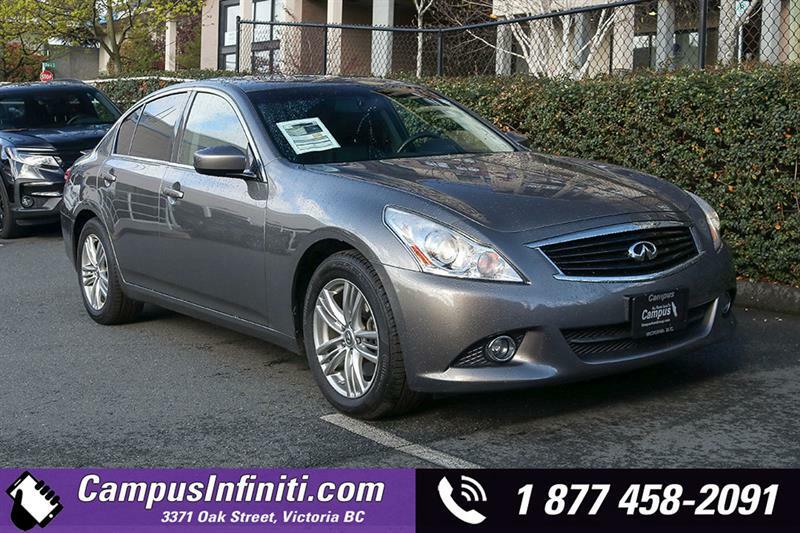 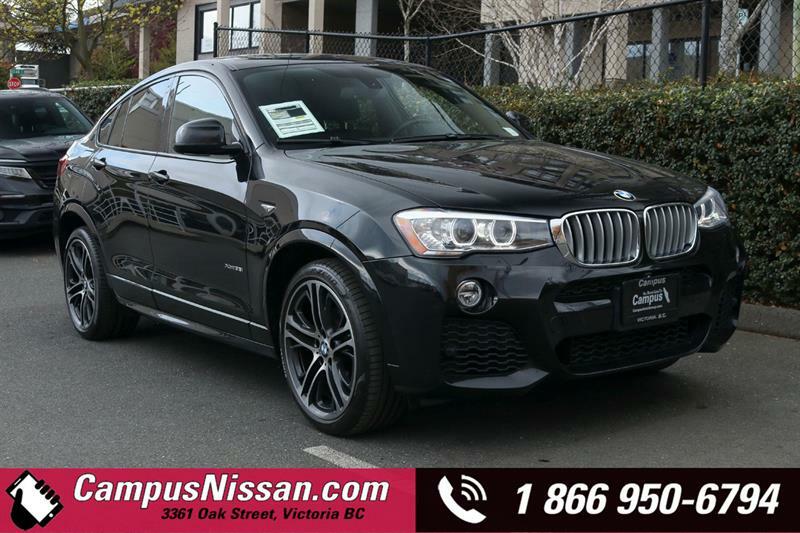 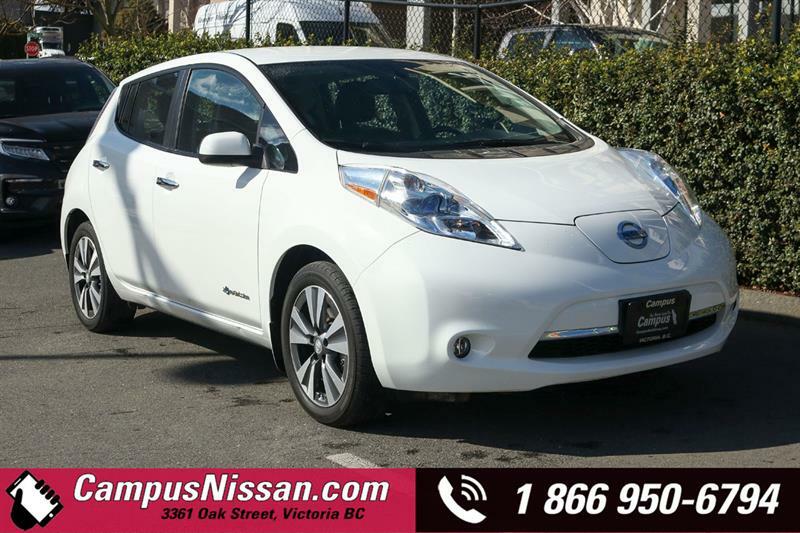 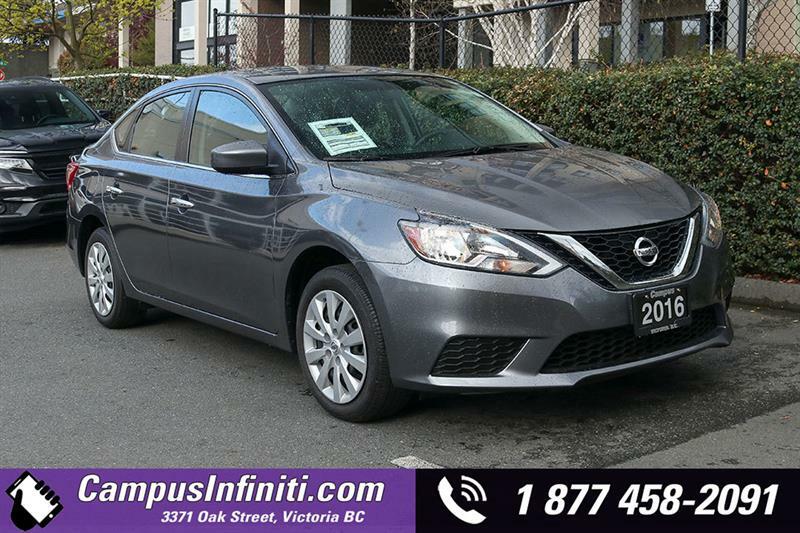 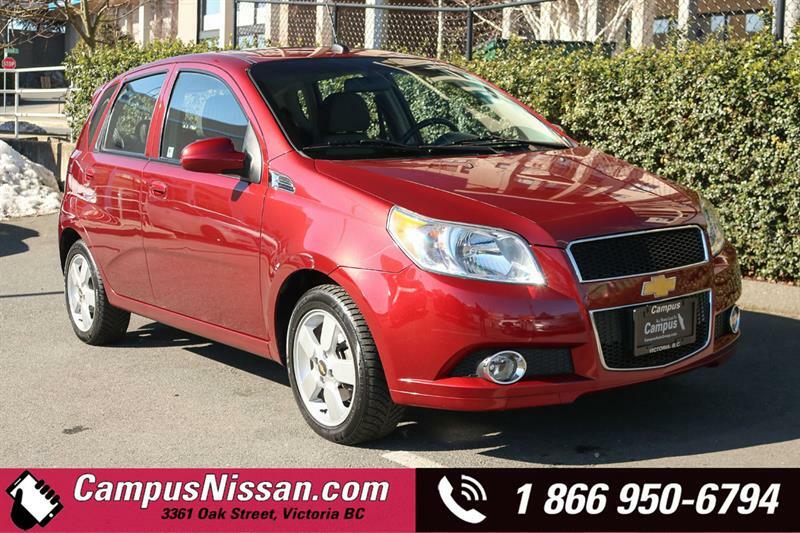 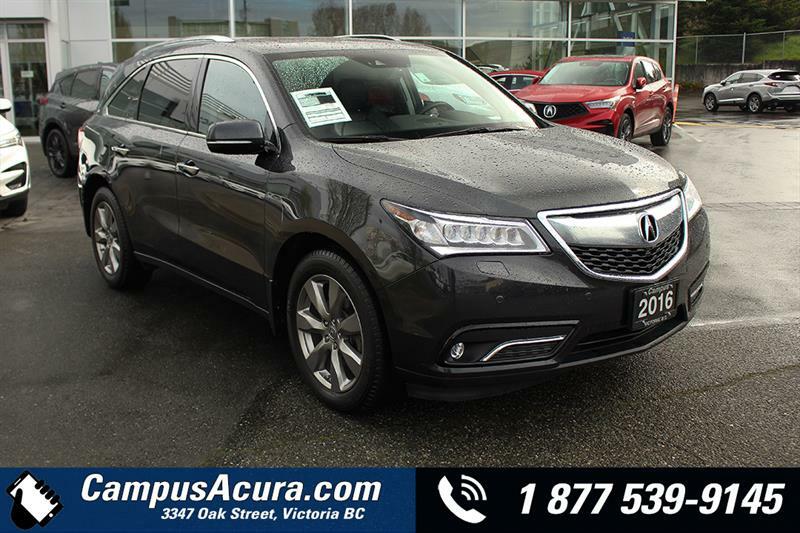 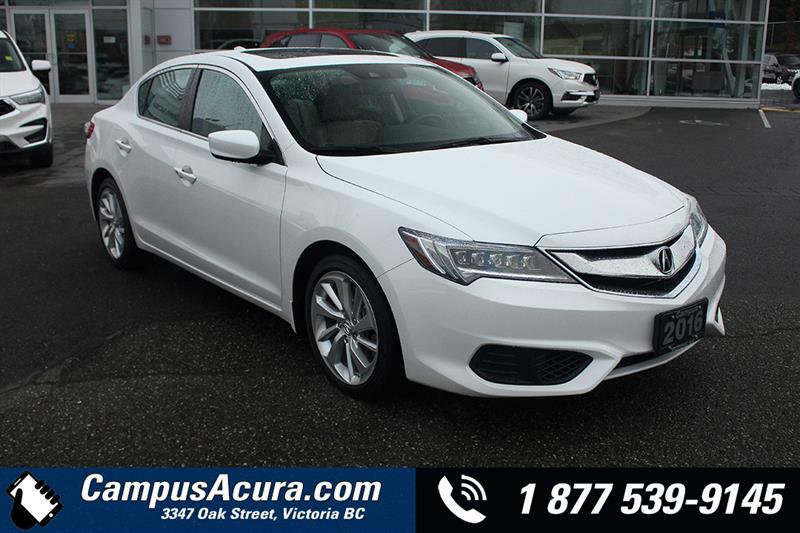 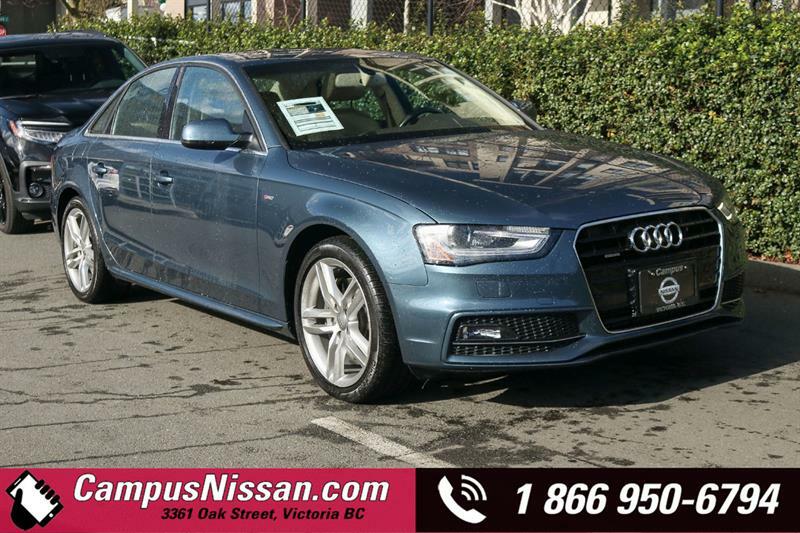 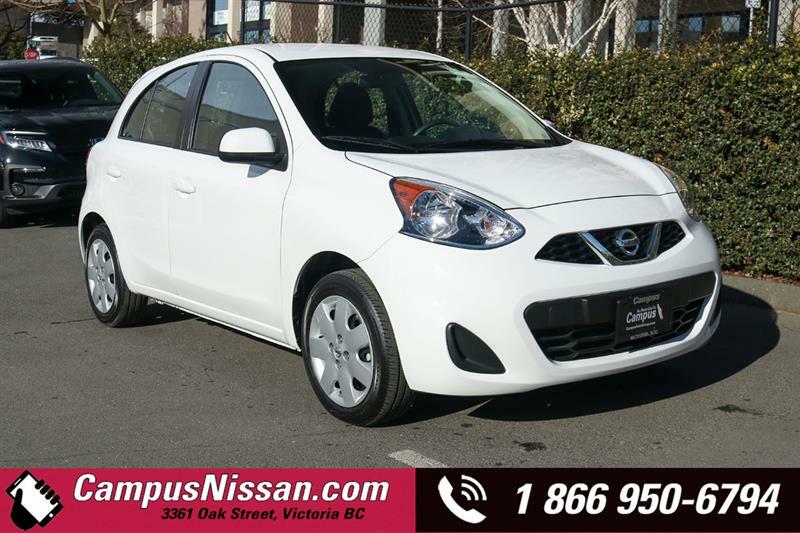 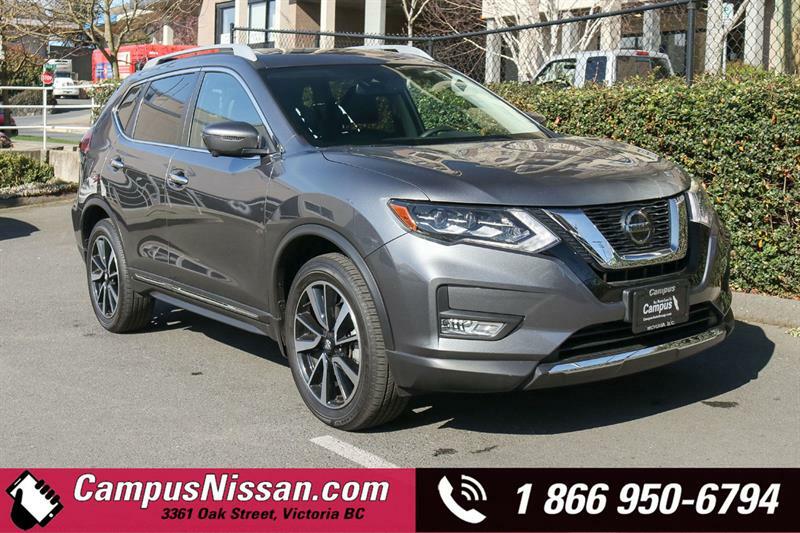 Campus Auto Group is comprised of four dealerships that work together to deliver exceptional customer experiences in Victoria on Vancouver Island. 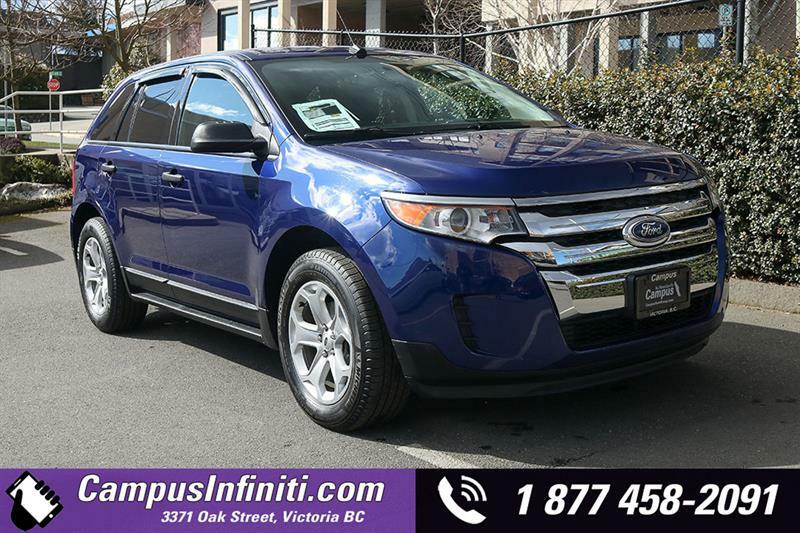 Browse our full inventory of pre-owned vehicles available at our dealerships, as well as in our commercial vehicles division. 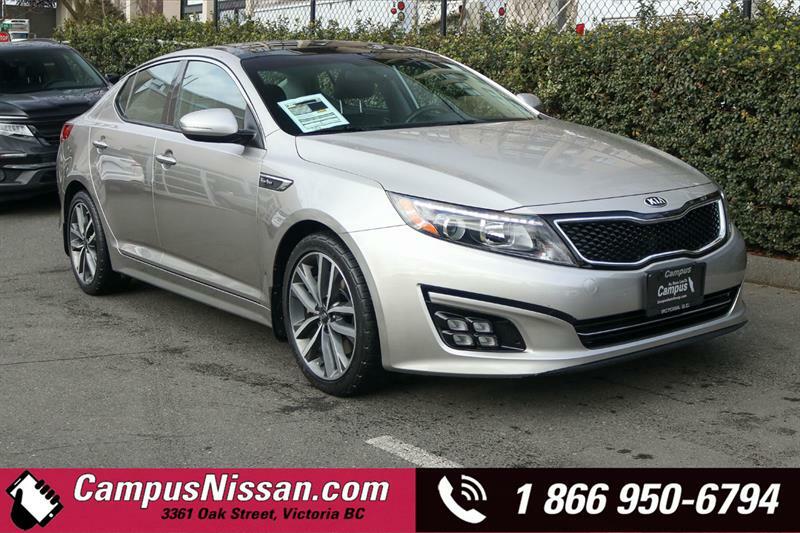 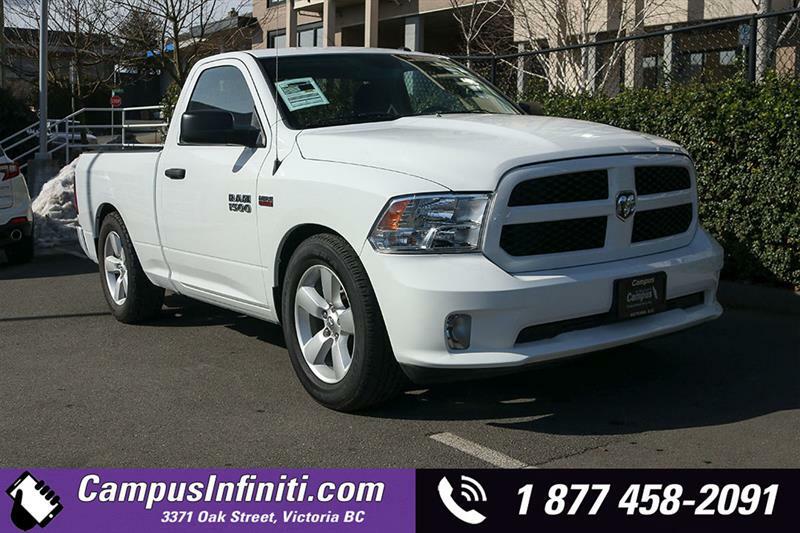 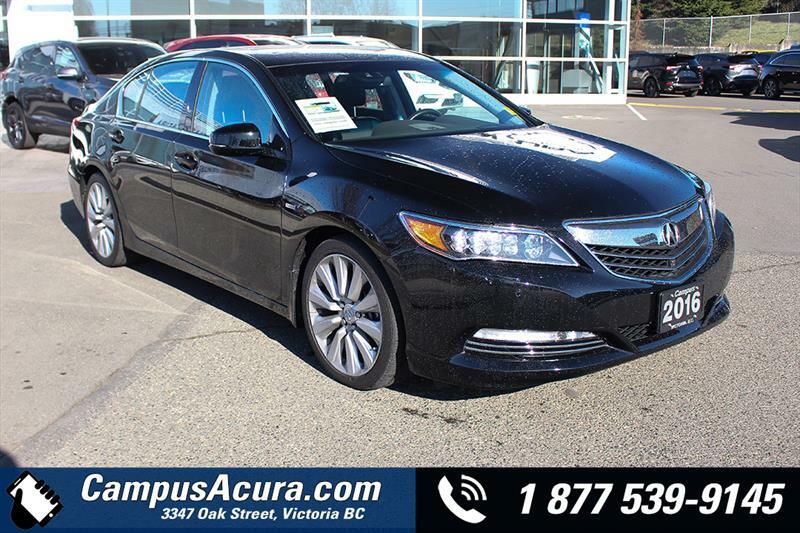 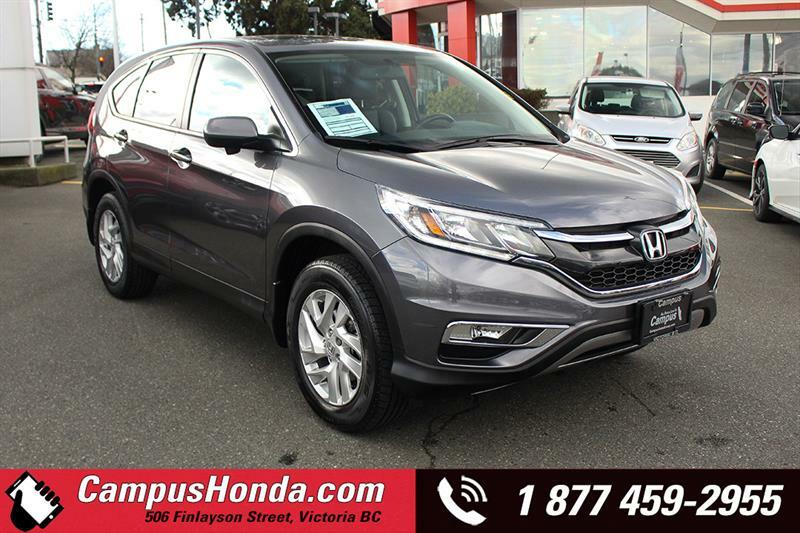 We are your first-choice group of car dealers in Victoria, thanks to our variety of quality new and used vehicles and - alone among dealerships on Vancouver Island - NV commercial trucks and vans. 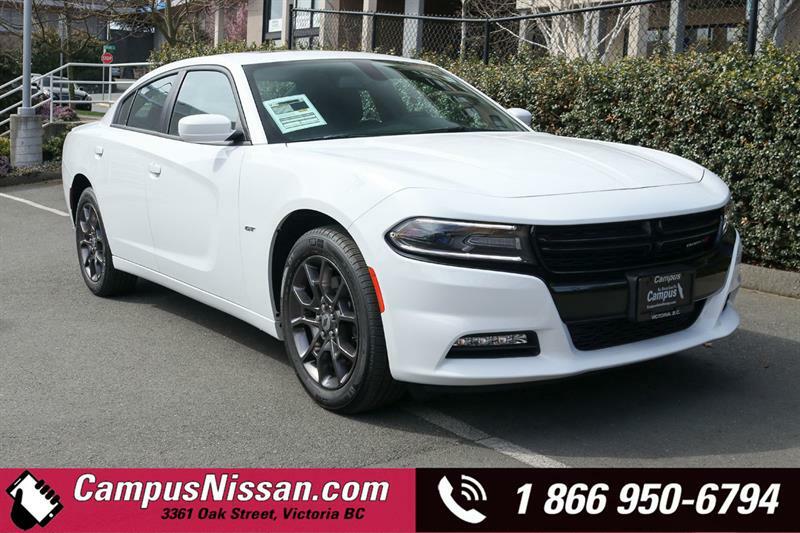 We are also strongly committed to providing expert automotive car care and personalized, attentive customer service, every time!